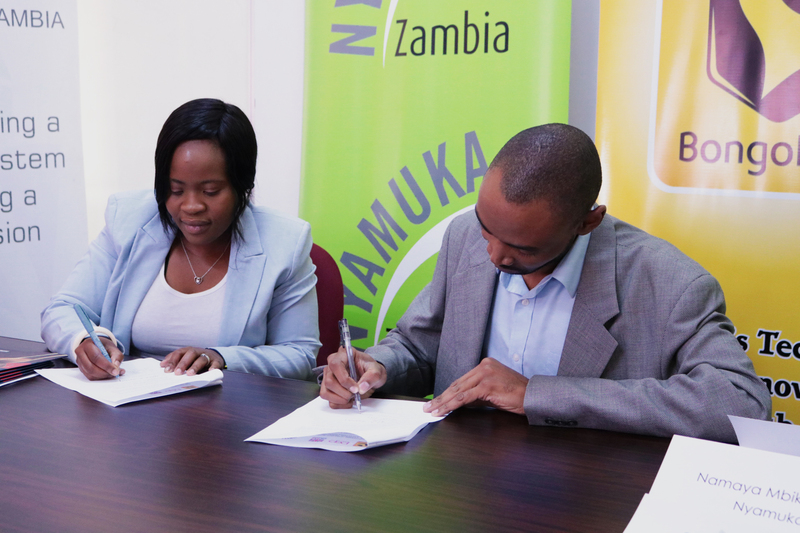 Today, Nyamuka Zambia, an initiative of the Private Enterprise Programme Zambia (PEPZ), signed partnership agreements with key implementing partners in a ceremony held at the PEPZ offices in Lusaka. 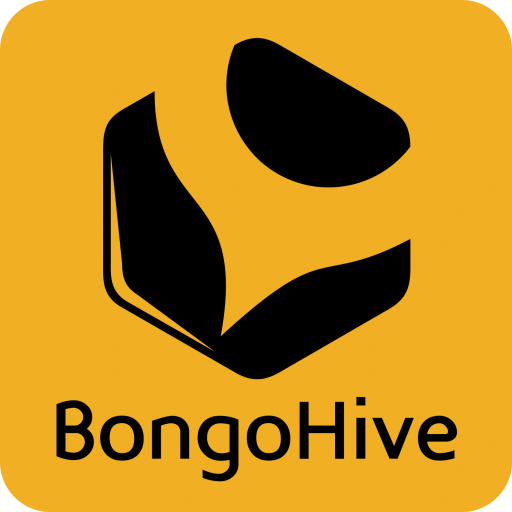 Partners include ZACCI represented by Mr. Laurian Haangala, ZAFWIB represented by Mrs. Nancy Kawandami, WECREATE Zambia represented by Mrs. Nambula Kachumi, BongoHive represented by Mr. Silumesi Maboshe, and Future Search Zambia represented by Mrs. Mary Kakumbi. These partnerships will allow Nyamuka Zambia to reach more aspiring entrepreneurs with a special emphasis on women and young adults. Furthermore, implementing partner Future Search, set up by the government to provide entrepreneurship development support, will provide a venue for an additional Nyamuka Zambia application centre in Lusaka. This makes the competition more accessible than ever to the public. In speaking of the partners, Namaya Mbikusita Lewanika, Manager of the Nyamuka Zambia business plan competition commented, “The Nyamuka Zambia team is very pleased to be reconfirming and strengthening our relationship with these five important organisations, key members of the enterprise support network within Zambia. We have worked with them all during previous seasons and it is great to be able to continue the good progress that we have made together in championing aspiring entrepreneurs”. In 2016, Nyamuka Zambia received 658 applications for the competition, over 30% from women. The finalists all walked away with cash prizes to invest in their businesses ranging from K75,000 to K250,000. The top prize was scooped by Musanshi Chiluba to invest in her button mushroom business. The competition application period opened on 7 March and closes at 17:00 hrs on 26 April 2017. Applicants must be 18 years of age or older, Zambian citizens or residents and have an idea for a Zambia-based businesses. The competition is open to start-ups and existing businesses that have fewer than 50 employees. The anchor sponsor of Nyamuka Zambia is Barclays Bank Zambia. Other sponsors include the Scaling Up Nutrition Business Networks, Zambia Green Jobs and Cavmont Bank.